With the new Formula One season just weeks away, the much publicized ‘Halo’ safety system is going to be on the lips of fans, commentators, teams and drivers as well. 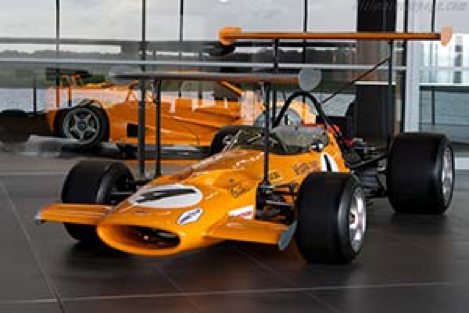 Here we look at some Formula One car designs that were totally out of this world. Even though some had obnoxious designs, not all were hopeless when it came to securing points and podium finishes and wins. 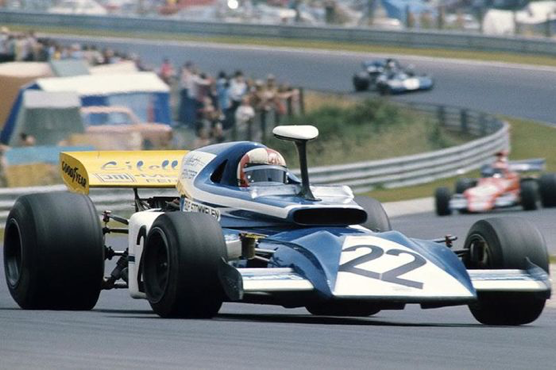 The Tyrrell P34 being driven by Jody Schekter at the 1976 German Grand Prix. Designed by Derek Gardner, the car featured four 10-inch-diameter small front tyres and two large rear ones. 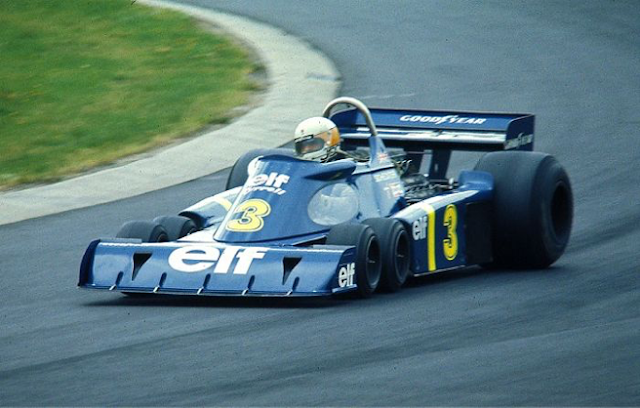 Introduced in 1974, it began racing in 1976, competed in 30 races, gained a pole postion, achieved 13 podiums and even had a race win in the 1976 Swedish Grand Prix, with Jody Scheckter at the wheel. Derek Daly at the wheel of the Ensign N179, South African Grand Prix, Kyalami, March 3, 1979. Used in the 1979 season, this peculiar design had its radiators placed in the front of the car. It looked like a step ladder and was definitely a ‘step ladder’ for other faster cars to overtake. 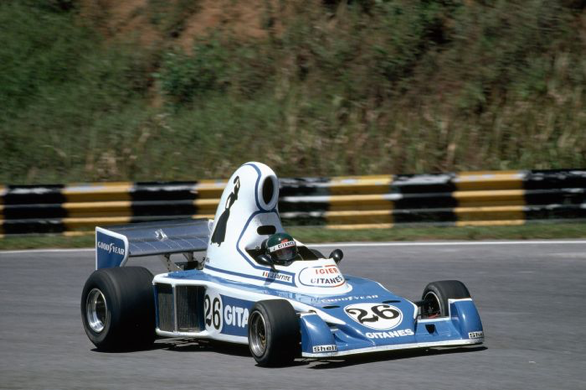 Ensign competed in the Formula One season from 1973 to 1982, collecting just 19 points in its 10-year history. 1971 Monaco GP – Ronnie Peterson. The brainchild of a few men, March Engineering derived its name from its four founders: Max Mosley, Alan Rees, Graham Coaker and Robin Herd. The March racing team competed in Formula One for 22 years. 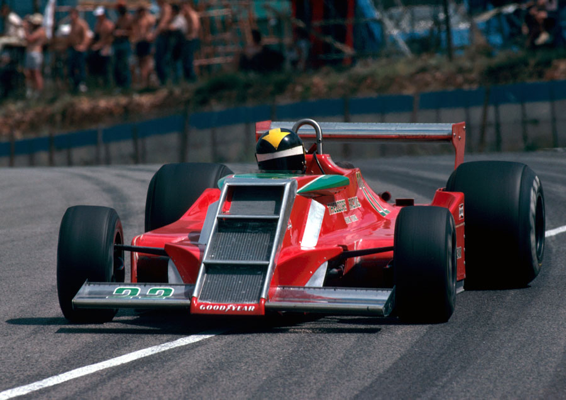 Its car, the March 711, had an eccentric design: the front wing had a ‘tea-tray’ or ‘surf board’ look. 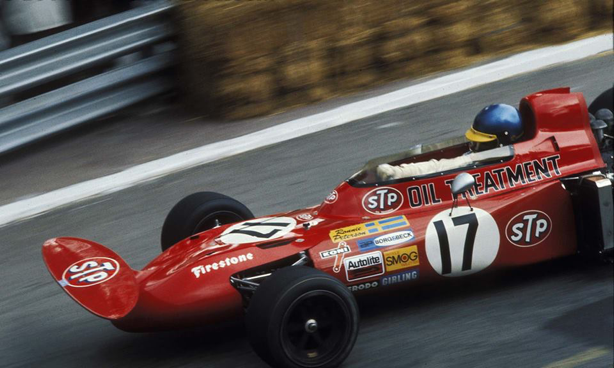 With this car, Ronnie Peterson gained five podiums and came in second in the 1971 driver’s championship. Surely begs the question: How would you like your tea, Sir? Guy Ligier was a former athlete and successful businessman, but he will be most remembered for his involvement in Formula One with the Ligier team. Although he ran a fairly successful outfit from 1976 to 1996, getting as high as second place in the 1980 championships, his team was responsible for one of the most outlandish designs ever to be seen in an F1 car. The ‘Teapot’ air intake vent that sat above the driver’s head during the early rounds of the 1976 season was really outrageous to look at. Lead designer Gerard Ducarouge, who produced winning cars for Jackie Stewart and Ayrton Senna, surely went too far with this one. Nicknamed the ‘Guillotine’, the team turned up for practice and was immediately banned because its front wing was deemed too dangerous as it could slice a drivers head should it fly off. Also called ‘The Thursday car’ by insiders, the car ran only during practice of the Monaco GP and was subsequently banned. Watch the video of this brazen piece of engineering. Dubbed the ‘fan car’ and thought up by Gordon Murray, the guy who gave us the brilliant McLaren F1, this car had a huge fan planted on its behind. Murray was trying to catch up with the Lotus 79 and produce as much downforce as the Lotus, and came up with this blown-out-of-proportion kinda idea. The huge fan was used to cool the engine but, equally important, it generated tremendous downforce. 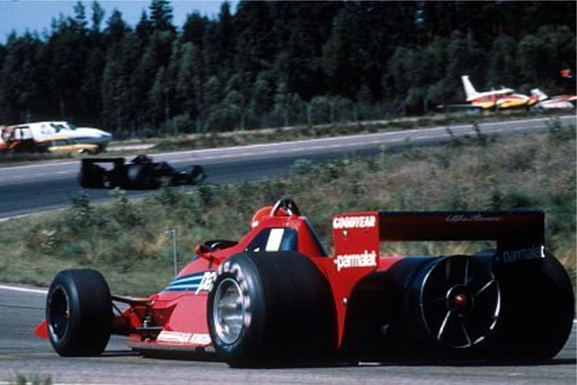 It blitzed the opposition, with Niki Lauda winning by a staggering 34 seconds in the 1978 Swedish Grand Prix. Other contenders were not too happy and team owner Bernie Ecclestone had a chat with Murray to withdraw the car, as he had set his sight on completely controlling Formula One and had to keep other manufacturers happy to gain support. A not-so-pleased Murray duly withdrew the car from the grid forever. The race win stood, though.